Dr. 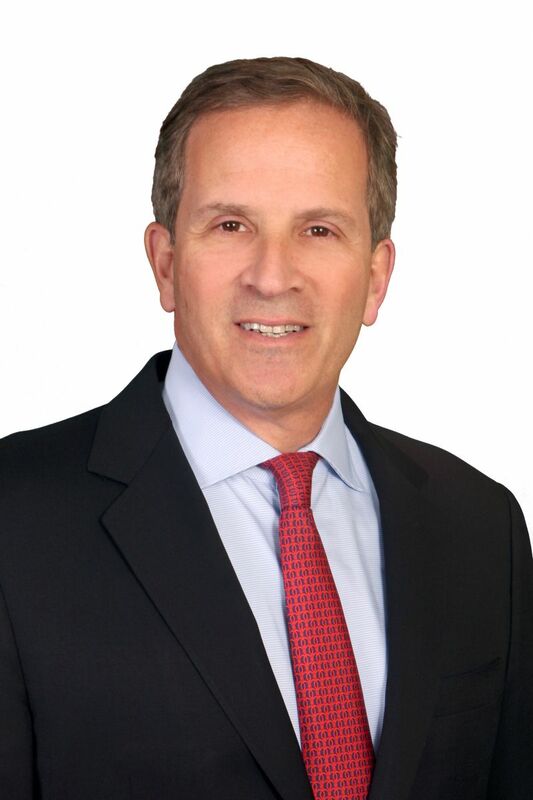 Shore has conducted more than 250 clinical trials, focusing mainly on GU Oncology, and serves on the Executive Boards of: Society of Urologic Oncology Board, Bladder Cancer Advocacy Network, Society of Urologic Oncology Clinical Trials Consortium, Secretary-Treasurer, and is President, Large Urology Group Practice Association. He is a founder for both: CUSP Clinical Trials Consortium, as well as for DASHKO, large urology practices data registries. He serves as the National Urology Research Director for 21st Century Oncology. He has served on the AUA Male Health Committee; he is currently a member of the AUA Data Committee, the SITC Task Force for Prostate Cancer, the Bladder Cancer Advocacy Think Tank and the editorial boards of Urology Times, Chemotherapy Advisor, OncLive, PLOS ONE (Academic Editor), Urology Practice, World Journal of Urology, and serves as Editor, Everyday Urology. He has more than 125 peer reviewed publications and numerous book chapters; he performs peer review for Lancet Oncology, European Urology, Journal Urology, Urology, BJUI, PCPD, and numerous other high impact scientific journals. Dr. David M. Albala graduated with a geology degree from Lafayette College in Easton, Pennsylvania. He completed his medical school training at Michigan State University and went on to complete his surgical residency at the Dartmouth-Hitchcock Medical Center. Following this, Dr. Albala was an endourology fellow at Washington University Medical Center under the direction of Ralph V. Clayman. He practiced at Loyola University Medical Center in Chicago and rose from the ranks of Instructor to full Professor in Urology and Radiology in eight years. After 10 years, he became a tenured Professor at Duke University Medical Center in North Carolina. At Duke, he was Co-Director of the Endourology fellowship and Director for the Center of Minimally Invasive and Robotic Urological Surgery. He has over 180 publications in peer-reviewed journals and has authored three textbooks in endourology and one in general urology. He is the Editor-in-Chief of the Journal of Robotic Surgery. He serves on the editorial board for the, Journal of Endourology, Medical Reviews in Urology, Current Opinions in Urology and Urology Index and Reviews. He serves as a reviewer for eight surgical journals. At the present time he is Chief of Urology at Crouse Hospital in Syracuse, New York and Medical Director for Associated Medical Professionals (a group of 29 urologists). He is considered a national and international authority in laparoscopic and robotic urological surgery and has been an active teacher in this area for over 20 years. His research and clinical interests have focused on robotic urological surgery. In addition, other clinical interests include minimally invasive treatment of benign prostatic hypertrophy (BPH) and the use of fibrin sealants in surgery. He has been a Visiting Professor at numerous institutions across the United States as well as overseas in countries such as India, China, Iceland, Germany, France, Japan, Brazil, Australia, and Singapore. In addition, he has done operative demonstrations in over 32 countries and 23 states. He has trained 16 fellows in endourology and advanced robotic surgery. In addition, Dr. Albala is a past White House Fellow who acted as a special assistant to Federico Pena, Secretary of Transportation, on classified and unclassified public health related issues. 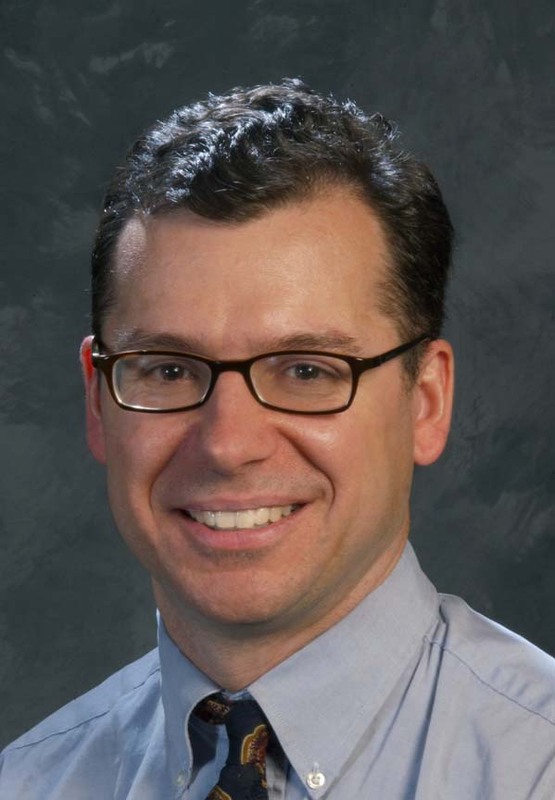 Dr. Garzotto is a Professor of Urology and Radiation Oncology at Oregon Health & Science University and the Director of Urologic Oncology at the Portland VA Medical Center. He completed his residency at the University of Florida and a Fellowship in Urologic Oncology at Memorial Sloan-Kettering Cancer Center in New York. He is the Director of Urologic Oncology at the Portland VA Medical Center and is the current Chairman of the Urology Surgical Advisory Board for the VA National Surgical Office. He is an expert in the development of diagnostic strategies for prostate cancer. He is the principal investigator on several trials for high-risk and advanced prostate cancer. He serves on the executive committee for several Phase III Cooperative Group trials for the Southwest oncology Group, RTOG and the Veterans Administration. He specializes in the surgical management of prostate cancer with expertise in nerve-sparing techniques. He has published extensively in national and international journals and serves as an Associate Editor and peer-reviewer for several internationally recognized journals. This activity was launched on October 3, 2017 and will expire on October 3, 2018. This activity has been designed to meet the educational needs of urologists, nurse practitioners (NPs), and physician assistants (PAs) who practice in a urologic setting. Dr Shore has served on a Speakers Bureau and has received funds for contracted research from Bayer, Astellas, Janssen, and Sanofi. He has also served on an Advisory Board and has received funds for contracted research from AbbVie, Amgen, Astellas, Bayer,Ferring, Janssen, Pfizer, Sanofi, and Tolmar. David M. Albala, MD Dr. Albala has served on a Speakers Bureau for Genomic Health and Myriad. He has also served on an Advisory Board and has received funds for contracted research from Cellanyx Diagnostics. Mark Garzotto, MD Dr. Garzotto has received funds for contracted research from Merck, Astellas/Pfizer, Dendreon, and Genomic Health. OTHER CONTRIBUTORS Non-faculty contributors and others involved in the planning, development, and editing/review of the content disclosed no relevant financial relationships with any ACCME defined commercial interest.